Whether you’re handling power tools, mixing chemicals, or shooting – safety glasses that fit over glasses might be the most important piece of equipment you purchase. Keep your eyesight clear and well-protected with the following safety glasses that go over glasses. 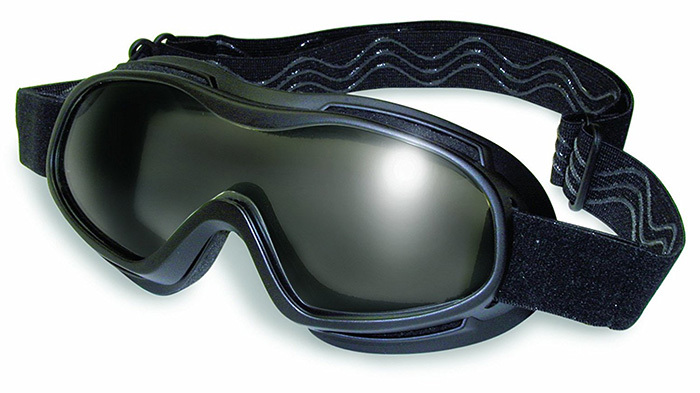 Coming in at the top of the list are the Uvex safety goggles, which offer more protection and coverage over other prescription safety glasses. 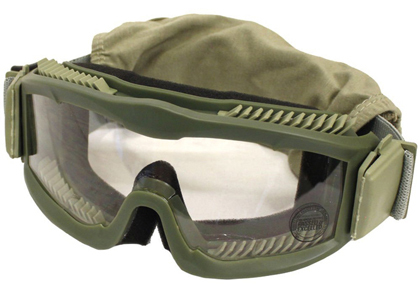 For those looking to wear safety goggles over glasses that meet ANSI Z87+ and CSA Z94.3, look no further. 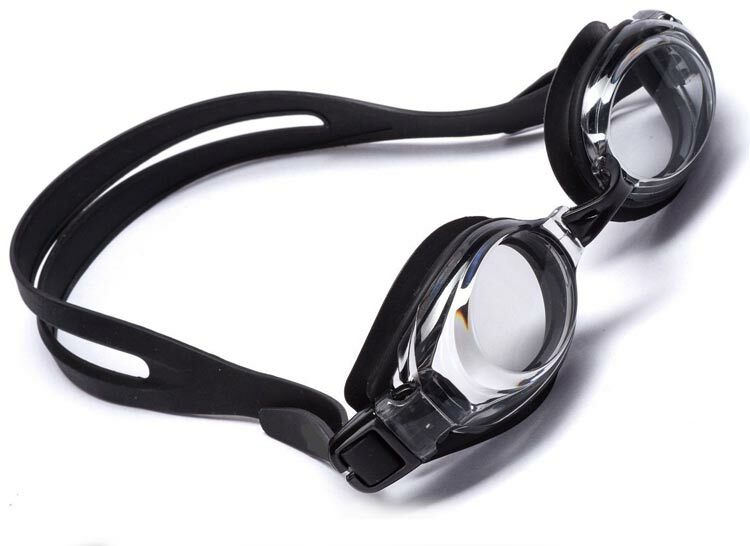 Thanks to the full seal around the eyes, these OTG safety goggles protect against chemical splashes, as well as impacts and scratches, making them a great all-purpose safety goggle to wear over your prescription frames. The Dura-Streme anti-scratch coating helps keep the lens crystal clear, which is doubly important when wearing glasses underneath. 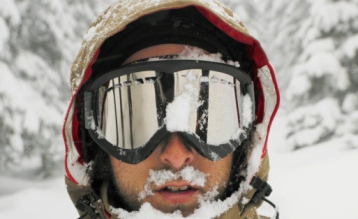 They’re also the only goggle on the list that allows you to swap out different lenses with ease, possibly helpful for those who work both indoors and outdoors. 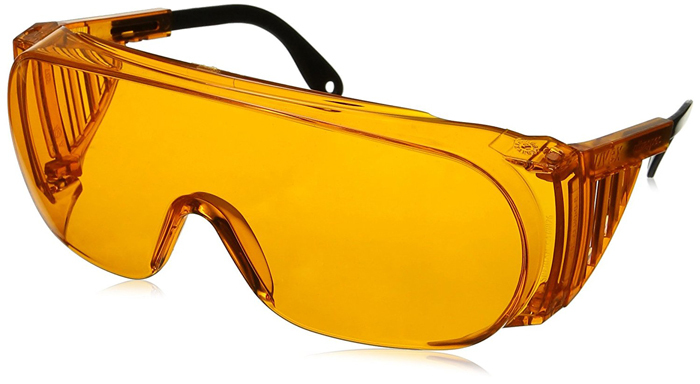 Despite their seemingly low height, we were happy to see that these safety glasses fit over our glasses with ease – they are very well-designed to keep you both comfortable and protected on the job site. 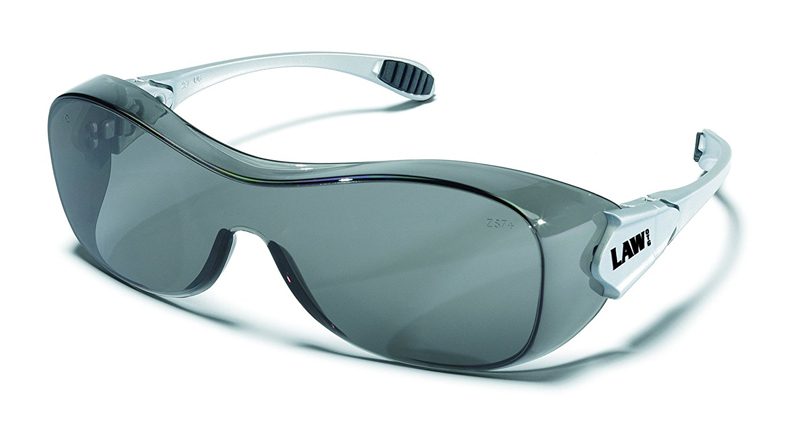 A clear model is available, but we liked the tinted option – blocking 99.9% of UV rays, and well-suited to wear as safety glasses over glasses during outside jobs like construction. 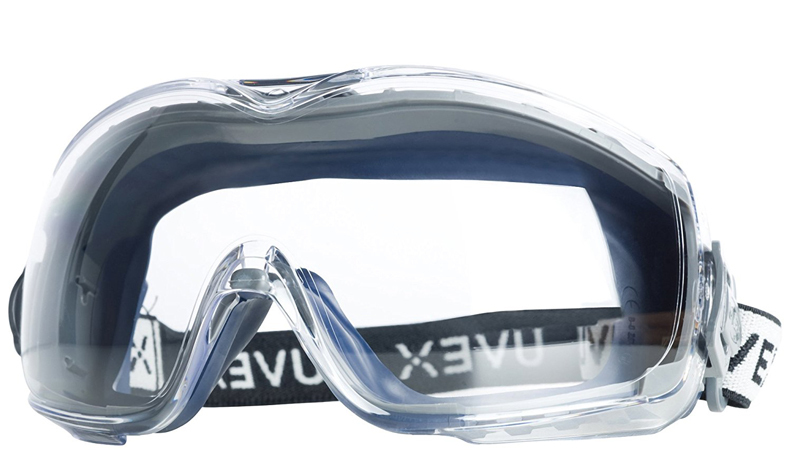 Unlike the Uvex model above, these do have a tendency to accept scratches, so keep them somewhat protected when not in use. 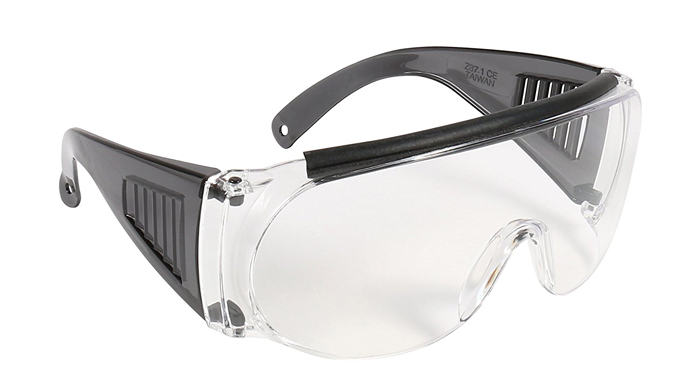 These Gateway Cover 2 over glasses safety glasses are a great choice for chemistry lab work, as they are extremely lightweight and fog-resistant (unlike some bulky safety goggles you’ve seen around). They’re some of the least expensive on the list, but that doesn’t mean they do any worse of a job – as they still fully meet ANSI Z87.1+ and CSA Z94.3 impact standards. If you’re looking for a pair of general-use safety glasses that fit over glasses, they will serve you well during home projects and occasional use. With adjustable temples and standard ANSI Z87.1-2003 and CSA Z94.3 protection standards, the UVex Orange UV safety goggles do more than just fit over glasses comfortably – they are real blueblocker safety goggles (helpful for those who are sensitive to blue light exposure all day). Give your eyes a rest with these roomy glasses, generally suited for larger faces. 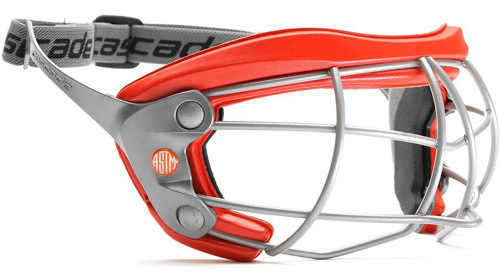 There’s plenty of room for large eyeglass frames, and the edges of the polycarbonate lenses feature vents to prevent the goggles from fogging up in the middle of an activity. Chem labs and woodworking aren’t the only applications that might require safety glasses that go over glasses. 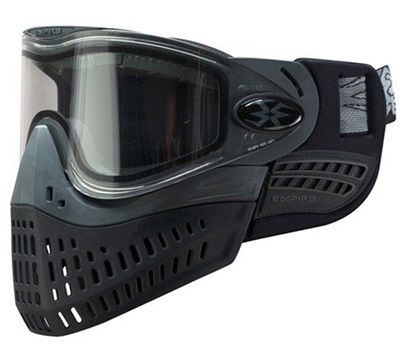 These Allen OTG glasses also work well for indoor shooting ranges, where eye protection is required to enter. Focus on your front sights better with these comfortable over glasses safety glasses. 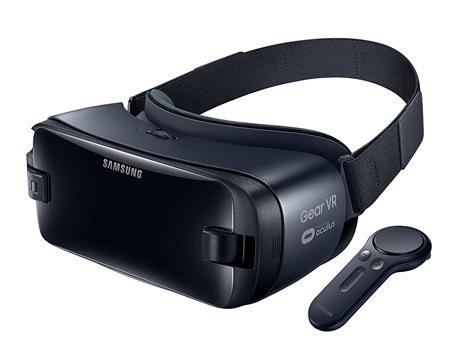 Unlike other OTG safety glasses on the list, these lay flat against the side of your head, engineered specifically to fit comfortably under ear muffs without breaking the noise seal. So if you wear ear muffs on the job site for construction, these might be the choice for you!